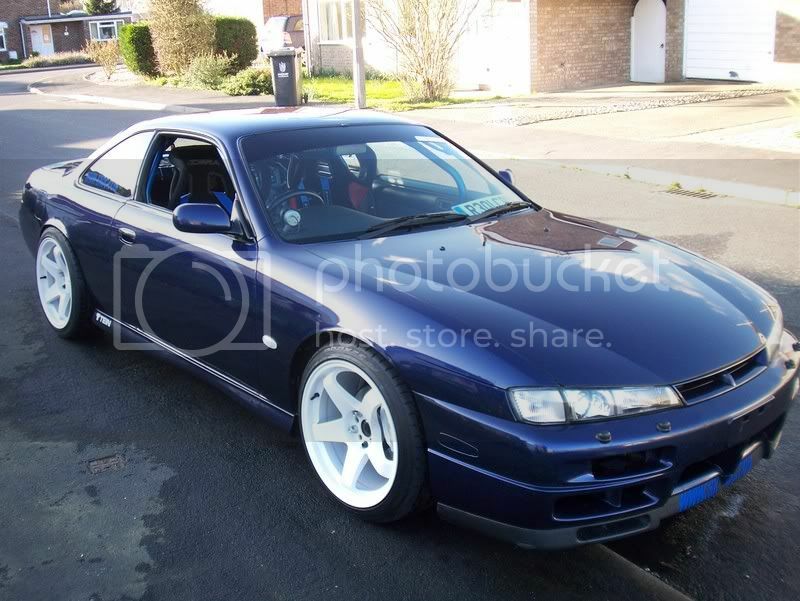 18x9.5" ALL ROUND with standard arches and sus!!!! It works, with a 5mm spacer and stretched tyre on the front! Think you must have the wrong picture there, they're Work Emotions CR Kais. Last edited by Evilchap; 17-11-2010 at 13:52. 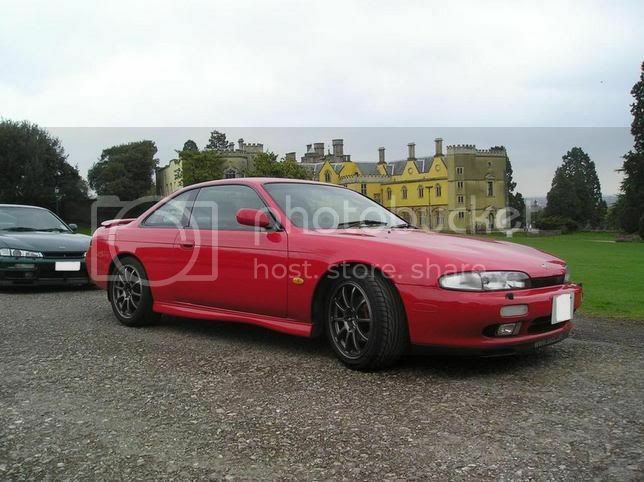 Last edited by billy32; 21-03-2007 at 21:40.
i wanna set so bad gunmetal with red pin stripe like the skyline to go on my black s14a. 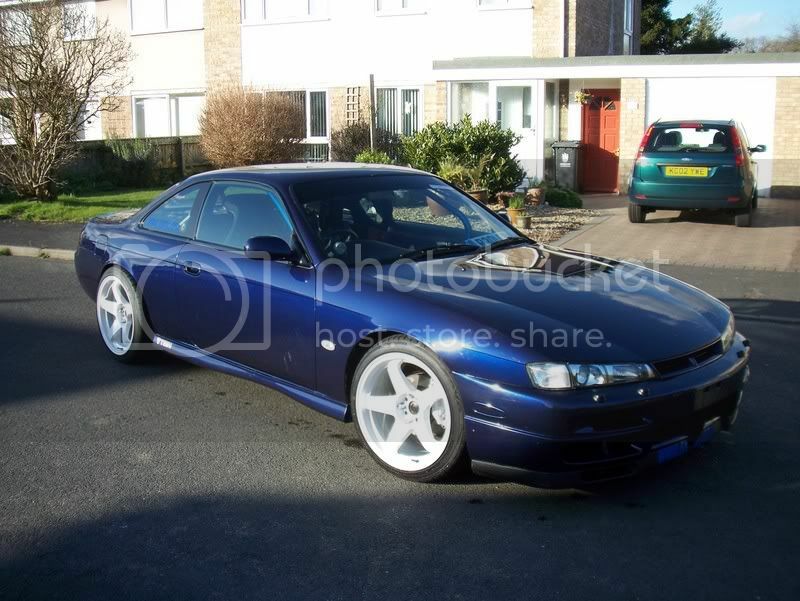 any1 got pics of a s14a with 9.5j rota gtrs allround?? Last edited by d1 rwd; 01-03-2007 at 23:59. Last edited by justbutts; 12-06-2007 at 12:27. Ill post a pic of mine on Monday, but Bren can vouch for how they look! My S13 with Rota D1. who did your arch rolling? what ET do U have on yours Rota wheels?? 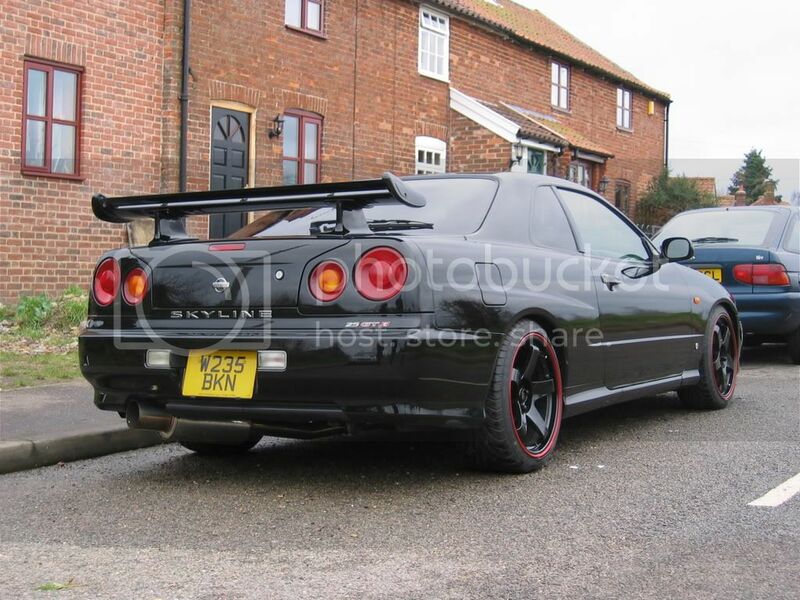 There are deffo spacers on the rear of that as they are normally et30 the 9.5 rim.